At the end of the 19th century, the housing situation in Portugal constituted a health and social problem due to the rapid urban expansion and widespread poor living conditions. 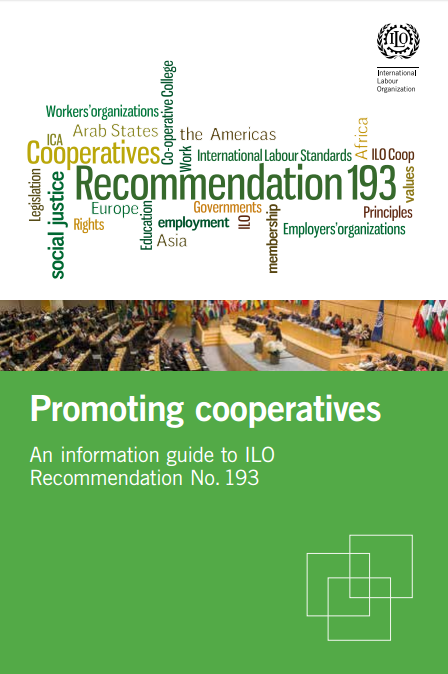 During that period, co-operatives started to be recognised and the Commercial Code adopted in 1867 included a provision for co-operatives. 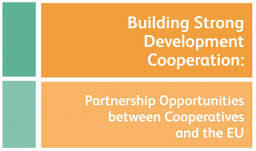 Even though Portugal was the second European country to recognise the importance of co-operatives, the first building co-operative was only set up after the Second World War. Throughout the First Republic (1910–1926) and the Military Dictatorship (1926–1932), the economy was dominated by the liberal principles of free enterprise and the interests of property owners. At times, the state tried to implement some modest measures to the benefits of tenants but since housing was not a priority for the government, no actions taken produced any significant improvement in the living conditions of the vast majority of the Portuguese, resulting in the appearance of slum neighbourhoods. In the Estado Novo period (1933–1974), the protectionist state played a more dynamic role with regard to housing. A new social housing program for low-cost homes was set up and new legislative, financial and fiscal measures were adopted. The program promoted single family homes; collective housing was seen as against the social order. Even with this financial help, no more than 18% of the annual housing construction from 1950 to 1973 was social housing. After the Second World War, the state adopted a rent control law in the cities of Lisbon and Porto which had the effect of a progressive vanishing of rental housing and increased the housing deficit. By 1950, Portugal lacked 500,000 housing units and its existing housing stock was in poor condition due to a lack of investment from private owners, a consequence of the strict rent control policies. Co-operatives played a marginal role. They were tolerated by the state but were not supported because their democratic, egalitarian and open philosophy was contrary to the authoritarian and centralizing state. The first building of housing co-operatives began after the Second World War in Lisbon and Porto. These housing cooperatives were more associations of people than real enterprises. Members paid a monthly contribution until they were allocated a unit. Allocations were made according to different selection modes and there were no rules regarding the disposal of units. Since there was no state financial help, members had to have the financial capacity to pay for the entire cost of the unit. This had the effect of excluding low-income people. In 1974, 8,000 units, representing around 1% of the annual housing construction, were built by these co-operatives. During that period, the housing co-operatives applied political pressure to get financial assistance from the state. In 1969, the Housing Development Fund was created as an eventual result. 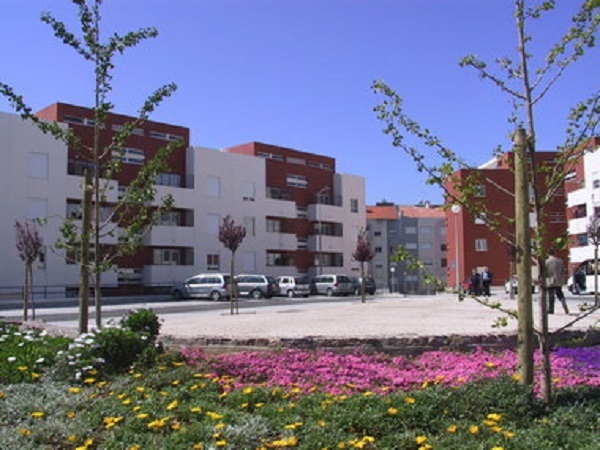 Within the fund, a co-op housing technical service called SAL – Sector de Apoio às Co-operativas – was set up. The service provided development assistance, such as technical assistance and training, until 1978. After the revolution in 1974, about one quarter of the population lived in overcrowded houses. However, the democratic state now recognised the urgency for an intervention and the role it had to play within it. Two legislative measures were adopted. 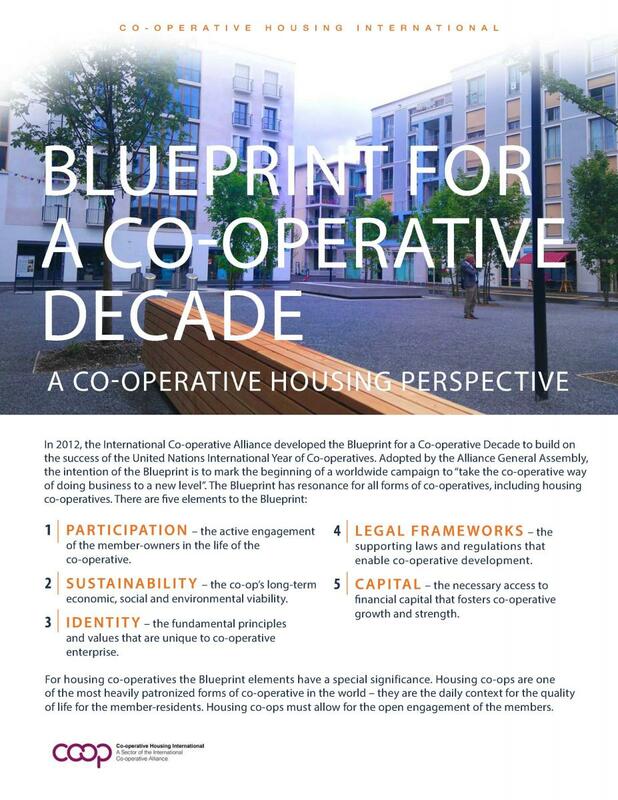 The first one, the DL 730–74, defined the new housing co-op regime – Co-operativas de Habitaçäo Economica (CHE) – based on democratic principles, political neutrality, voluntary membership, and non-profit operations. The regime imposed specific operating rules (renting, transferring, selling, etc.) but also allowed anyone to join as income limits were not imposed. The second legislative piece adopted, the DL 734 – A74, defined the financial assistance provided by the state (tax exemption, advantageous financing, land availability). 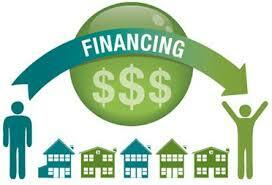 The financing covered 85% to 90% of the total building costs. Municipalities also played an essential role in the development of housing co-op projects mainly by providing land through “right of use” agreements or expropriation. These measures allowed for the development of housing co-ops in a very difficult financial context (interest rates were 22.25% in 1979). Between 1976 and 1979, an average of 2,600 units were built annually by the housing co-operatives. The new state also facilitated the emergence of social movements. Citizens and experts, through the establishment of commissions called SAAL – Serviço de Apoio Ambulatório Local – were united to develop new approaches toward housing and assist the state in the housing sector. Even though this movement became more and more political and lost its profile overtime, it has been the key initiator and actor of the development of the co-operative housing movement. With the development of new housing co-ops came the need to structure the movement. The first organisation founded in 1979 was SENACHE – Secretariado Nacional das Co-operativas de Habitaçäo Economica. Unions were also created in the North to co-ordinate the activities of housing co-operatives. FENACHE – Federaçäo Nacional das Co-operativas de Habitaçäo Economica replaced SENACHE in 1980. 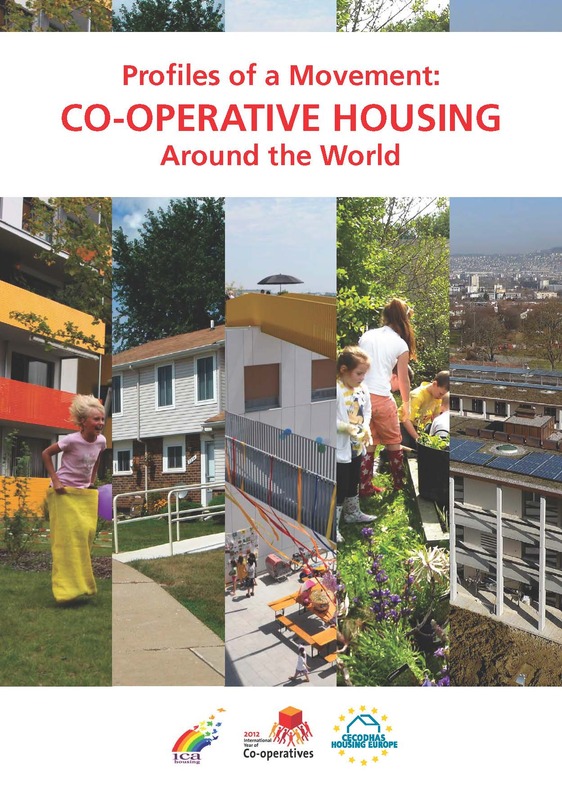 From there on, the cooperative housing movement grew. At the beginning of the 1980s, in the context of a liberalised economy and imposed restrictions by the IMF, financial assistance was suspended, namely by cancelling the FFH – Fundo de Fomento da Habitação – an existing state fund created to support social housing development. 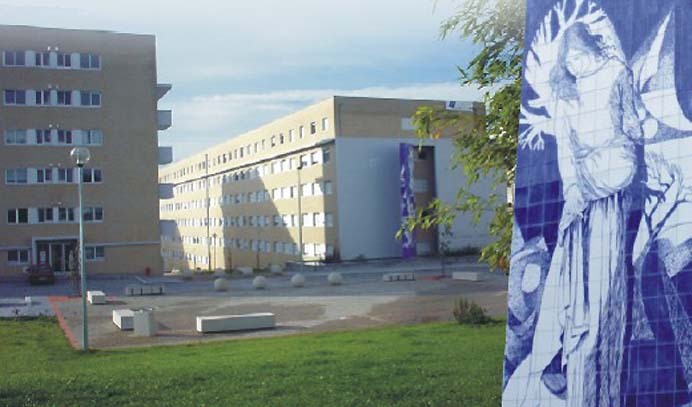 A new institute was then created to support the construction of social housing, the INH – Instituto Nacional da Habitação. The rules were different, though. Whilst, previously the FFH supported the whole process, namely the whole cost of the infrastructures and up to 90% – 95% of the construction costs through long-term loans, the INH now financed only the construction costs and the loans given were short term. 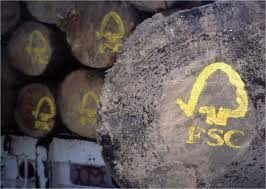 The buyers had to get loans in the so-called IECs – Instituições Especiais de Crédito – a group of 3 to 4 banks authorized by the state. This was a very difficult period for those Portuguese with lower incomes. However, due to the favourable economic cycle and the difficulties in finding a house in the rental market, together with the very low tax rates, co-operatives showed a significant success in the decade. There were years in which housing co-operatives built around 10,000 dwellings. 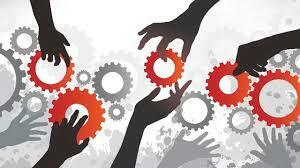 Population, state, municipalities and banks started to look at the co-operatives with respect and admiration. The costs were now about 30–40% lower than the going market rate. In the early 1990s, the state drastically decreased its support for the development of social housing. Poorer families resented the change and the population started to resist this change of policy. A White Book on housing appeared. Following these events, the government approved the PER Programme – Programa de Erradicação de Barracas – with the aim of providing housing to 40,000 families living in slums. However, this programme involved only the state and the municipalities, leaving co-operatives without a role. With the increasing retreat of state support, the disappearance of incentives and the limitations imposed to access the remaining financing available only through certain programs, the diminishing availability of affordable lands and speculation, housing co-operatives were forced to adapt and changed their “clientele” to serve more middle and middle-upper income earners than their original goal to house low-income people had allowed for. Today, the co-operative housing sector is the second largest coop sector after agriculture in the country by number of co-ops. A speculative housing market marked with high prices both for tenants and owners and accompanied by state policies aimed at improving the living conditions have contributed to the expansion of the housing co-operatives. But with more limited state financial support and higher land prices, housing co-operative members have also changed – from accommodating low-income families to more middle and middle-upper income families. 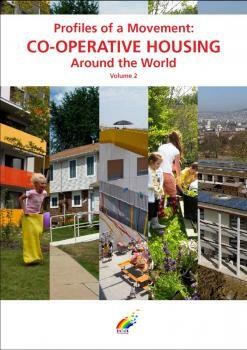 Renowned for their dynamism, housing co-operatives continue to build quality dwellings at lower costs than the market. They are leading the construction of sustainable and energy efficient dwellings that are usually sold 20% less than the regular market price. Their concern for good quality housing includes architecture, environment and urban integration as shown by the adoption in the 1990s by FENACHE of the Charter for the Quality in Co-operative Housing. 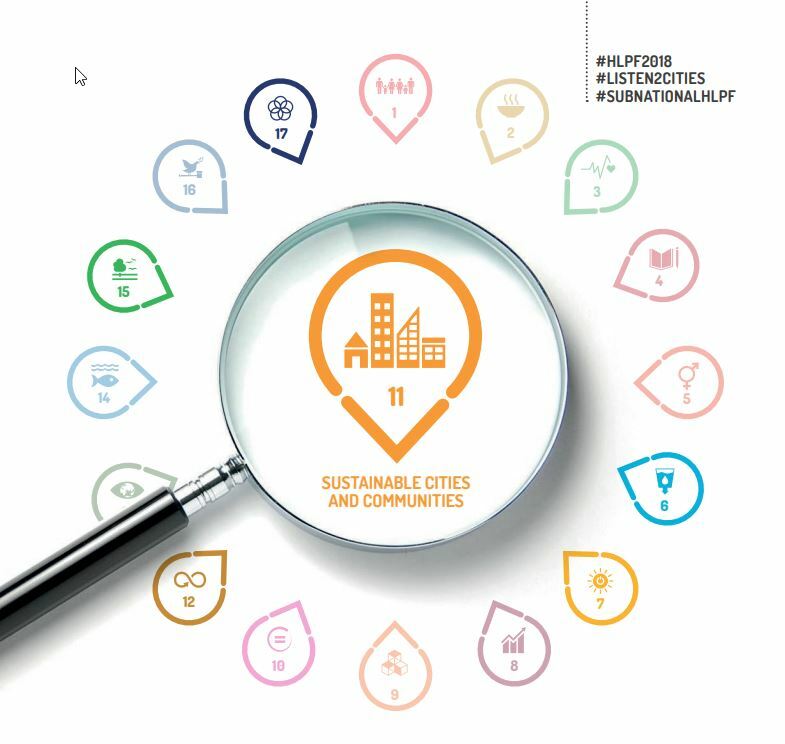 This established rules for building and rehabilitation of sustainable housing co-operatives and their involvement in the Sustainable Housing Europe (SHE) project. The State Strategic Housing Plan, still under discussion, is changing the perspective of the social housing policy in the country. Instead of having a social housing policy, the country has a social policy for housing whose aim is to create targeted dwellings for the different needs of the citizens and families throughout their lives. The policy is based on three axes: building at controlled costs; rehabilitating the existing stock; stimulating the rental market. To achieve these objectives, the state foresees the establishment of partnerships – public, private, public-private, even individual owners. 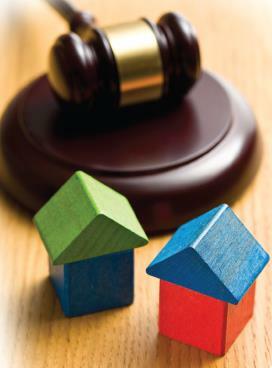 The IHRU – National Institute for Housing and Urban Rehabilitation (which replaced INH) works as a regulator agent. FENACHE has applauded the document but has pointed out some outstanding problems, such as the lack of affordable land; the need to update the existing legislation; and the current policy of selling social dwellings to tenants instead of keeping them for the families in need. And the plan brings a new one – the possibility for any agent in the market (including individuals) to be involved in a social housing development, opening the door to deficient technical knowledge. Portugal is still dealing with deficient building conditions. The housing stock is old and overcrowded. Moreover, development remains difficult due to: a lack of land, considerable building and maintenance costs, heavy administrative processes and rigid building parameters. However, the problem with slums is almost overcome. As indicated, the PER programme was created to answer this situation. Only a few cases remain. 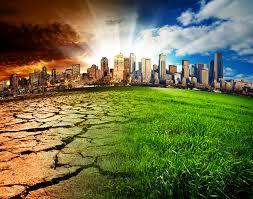 Co-operatives are now helping municipalities through co-operation programmes to eliminate the remainder. The Portuguese housing co-ops can build dwellings both for selling and for renting. In the past, the lack of state support to rental house building coupled with extremely attractive interest rates offered by the commercial banks pushed housing cooperatives to develop owner occupied dwellings. Things are changing with the global credit crunch and the difficulties for families in buying a house or paying for the one they already bought. Housing co-operatives are redefining their main goal which is to build social housing and have now started to build housing for rent. Housing co-operatives can now count on some financial assistance from the state. 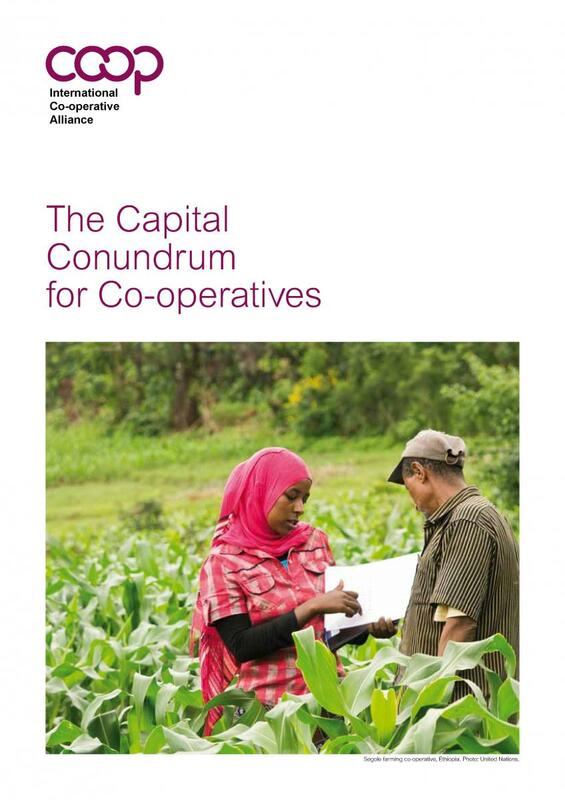 The average number of units per co-operative is around 100. The selling price should not exceed an additional 30% of the construction costs to cover for the development costs (administration, taxes, licenses, etc.) incurred by the housing co-operative. 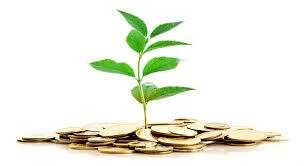 At the time of leaving, the member’s savings are reimbursed at nominal value. When the property is acquired by the co-op members, they have two choices: either they decide (in an assembly of dwellers) that the co-op goes on administrating the condominium – and they pay for the service – or they, themselves, do it. If they do so, they elect one of the members for a certain period of time and decide the amount of the fee to pay monthly. 10% of the monthly fee paid by the members goes to a reserve fund used for repairs and renovation. The way co-ops are set up does not facilitate participation from members apart from fulfilling its financial obligations. Involvement from members is higher when supplementary services are set up by the co-operative such as cultural activities, legal and administrative assistance, kindergartens or homes for the elderly. Co-operatives offer many services in addition to housing such as kindergarten, seniors, recreational activities such as theatre, etc. Reduced VAT (from 20% to 5%) for social housing construction. Tax exemption on land acquisition. Subsidized interest rates on loans to build or buy social housing (that includes social housing built for sale). The financial benefits are higher if the target group has lower income (% of help is higher depending if you buy or rent and if you need to be relocated because you live in poor conditions). Access to PER – a special re-housing programme administered through agreements between Central Government and the municipalities which provide financial support for infrastructure and house building to re-house families living in bad conditions. Housing allowances are also available to individual members according to income, age, mode of tenure, professional activity. A building reserve – Fundo de reserva – consisting of 10% of the construction costs can be added to the final selling costs to be used to build other activities such as social, sport, and kindergarten or to support the development of new co-op housing projects. Housing co-operatives have also set up saving systems. These systems are essential as bank loans only cover 80% of the total costs and the savings cover the rest of the unit costs. 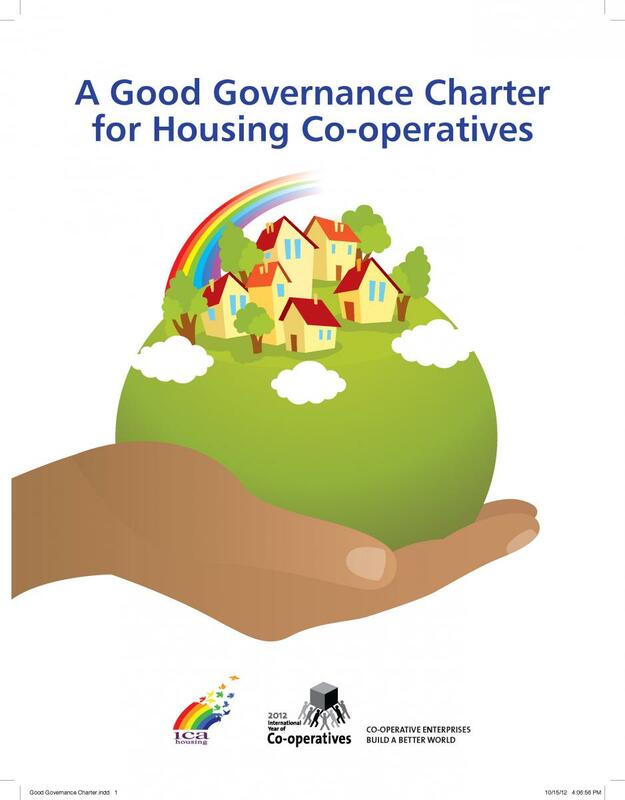 Article 65 of the Portugal Constitution explicitly promotes housing co-operatives: “Encourage and support the initiatives of local communities for the resolution of their housing problems and for promoting the establishment of housing co-operatives and their own building projects”. Civil Code – general rules regarding legal personality, capacity and representation, governance and liability. 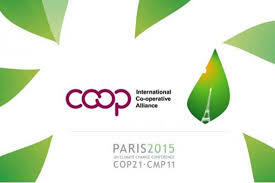 Co-operative Code 51/96 – confirm the international co-op principles. Founded in 1980, FENACHE – Federation Nacional de Cooperativas de Habitaçäo Economica – is the national federation of the economical housing co-operatives (CHE) in Portugal. FENACHE is the only national organisation representing housing co-operatives. FENACHE’s mandate is to represent and defend the interests of its affiliated co-operatives, and to foster, organise and disseminate housing co-operatives and co-operation among co-operatives. FENACHE works closely with local authorities by establishing protocol to ensure the development of housing cooperatives, and represents the Portugal co-op housing movement internationally. 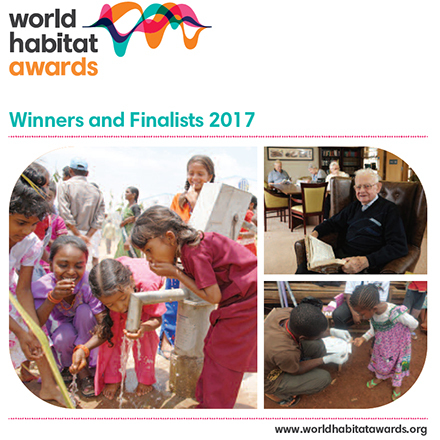 MCH – Algarve – União de Co-operativas de Habitação – situated in the city of Faro, responsible for the coordination of all the co-operative projects in the Algarve. Both housing co-operatives and the unions are members of FENACHE. In 1989, FENACHE created a housing co-op study centre called Centro de Estudos do Co-operativismo Habitacional. Other support organisations provide supplementary services to housing co-ops, such as insurance. In addition to the Charter for the Quality in Co-operative Housing adopted in the 1990s, FENACHE has set up a “Quality Management System” to promote good management. FENACHE administers the certification process and in 2008, three housing co-operatives received their certification. FENACHE is concerned with the aging membership of the co-op housing movement. To address this situation, a Youth Committee was set up after the 2006 National Congress The Sustainability of the Co-operative Housing Movement to promote the continuity of the co-op housing movement and involve the youth in this process.